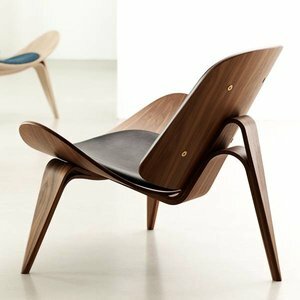 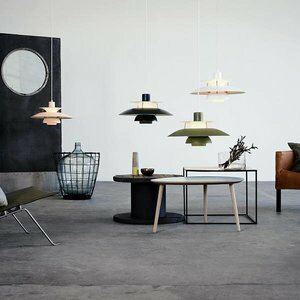 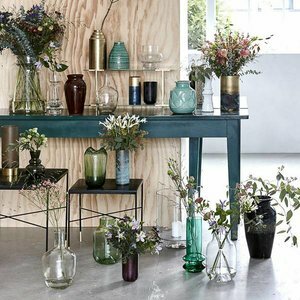 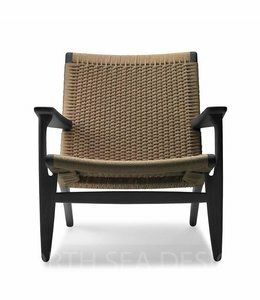 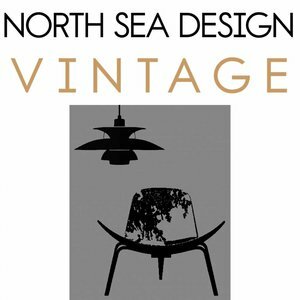 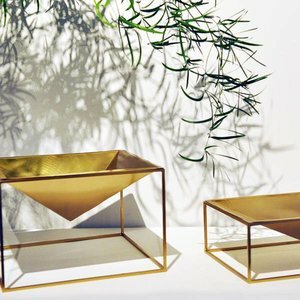 Different brands and styles Scandinavian design furniture. 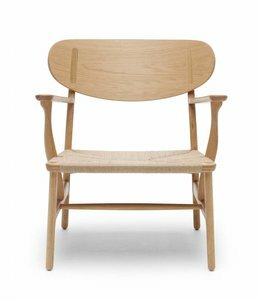 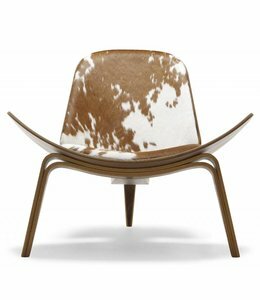 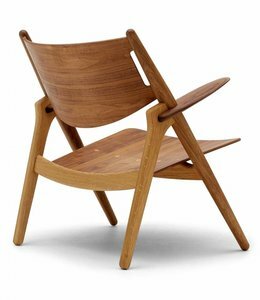 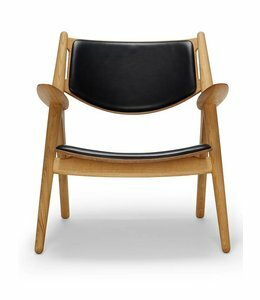 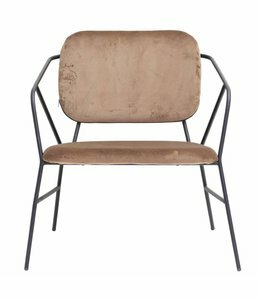 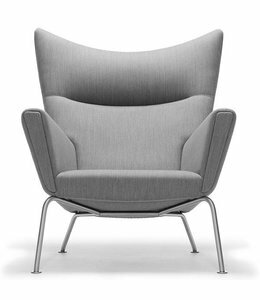 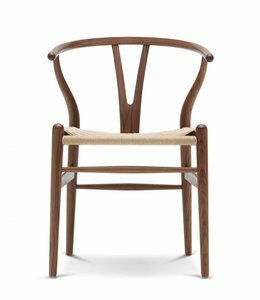 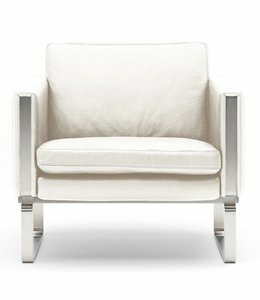 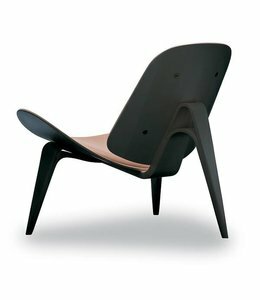 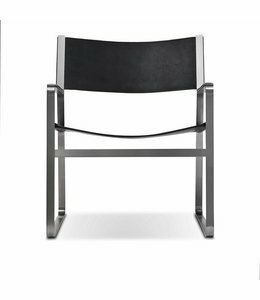 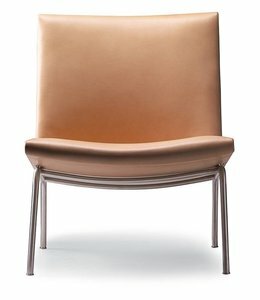 Official dealer for Carl Hansen and Getama chairs, order them at the store or online. 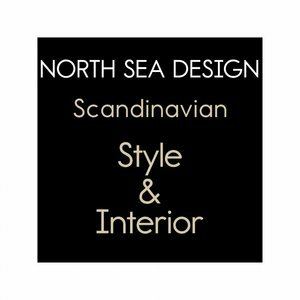 Fabrics and color samples are present in our showroom in Vorden.